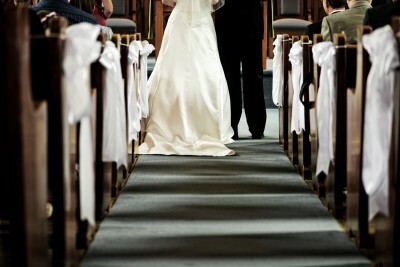 This week’s blog is about the exit wedding music for your ceremony. Gordy is a DJ is regularly asked for music suggestions as this part of the wedding ceremony is extremely memorable, it is the first track that is played for you as a married couple!! Everyone is delighted to have been part of your wedding ceremony and wish to celebrate the moment that you walk back down the aisle! Often we are asked for upbeat track suggestions which encourage your guests to applaud in time and share this special moment with you. While slow music has it’s place throughout the ceremony, we recommend the exit song should be inspiring, light-hearted and jovial! Gordy is a DJ has historically had the following tracks asked for which all worked brilliantly for this key moment in the day. As stated in our previous blog, remember it is vital that you employ a professional to oversee the music at your ceremony and don’t just leave it to chance! No matter what piece of music you decide upon, Gordy is a DJ is happy to help you discuss your exact timings to make your exit work perfectly! 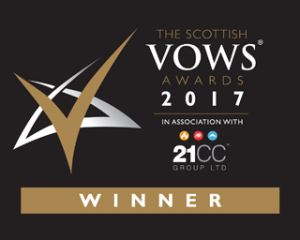 For more information about our multi award-winning service, please don’t hesitate to get in touch here.